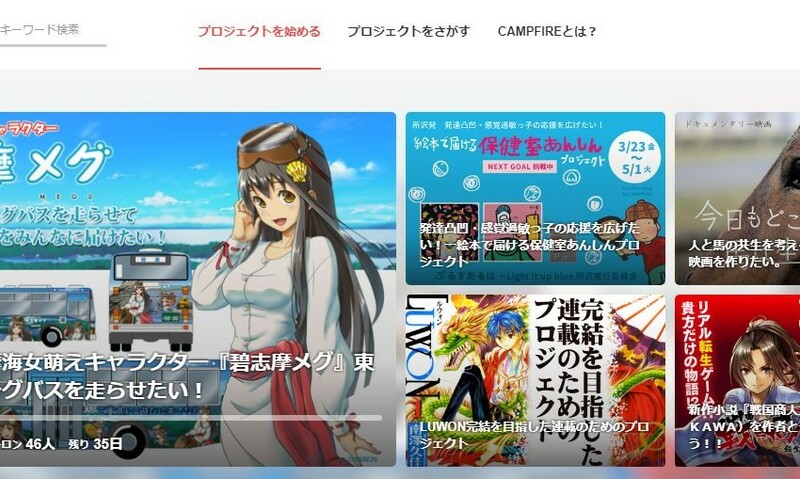 CAMPFIRE is the biggest crowdfunding platform in Japan. 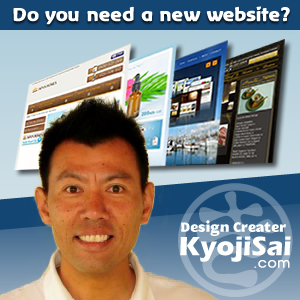 You can find variety of projects such as art, music, fashion, anime, game, technology, food, sports, business and so on. Just looking through the project pages is fun and exciting. Over 11,000 projects have been posted so far, the number of patrons (supporters to the project) has reached 440,000 and the total distribution reached 4.4 billion yen since its launch in 2011. One of the good systems is “STARted” – online apparel factory that anyone can launch original apparel brand with its database of sewing factories, patterners, and processing factories same as well-known brands. You need only uploading rough sketches and answering questions on the internet, then can create and sell original items. The lot starts from one to tens of thousands.